Singer Juan Karlos Labajo is facing cyber libel case filed by Darren Espanto’s mother as confirmed by Atty. Lorna Kapunan. 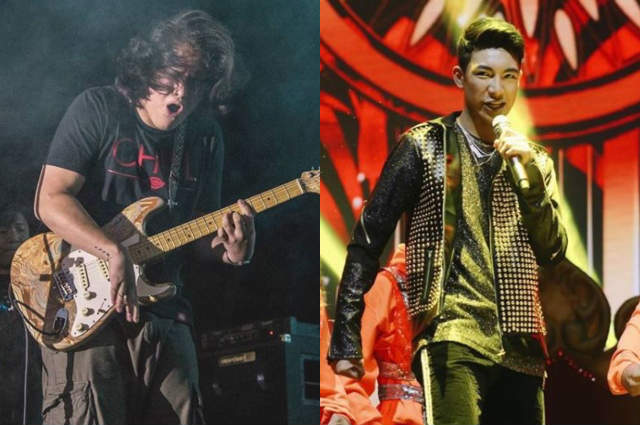 In a report by ABS-CBN News, Darren’s mom filed the case against Juan Karlos last March after the artists’ social media rift which sparked in October 2018 due to an alleged ‘gay’ remark made by the “Buwan” singer. According to the report, Juan Karlos did not show up in the past two hearings but Darren’s camp found out that the former reopened the case for the second stage. Juan Karlos earlier claimed that his account was ‘hacked’ and denied posting the said tweet.